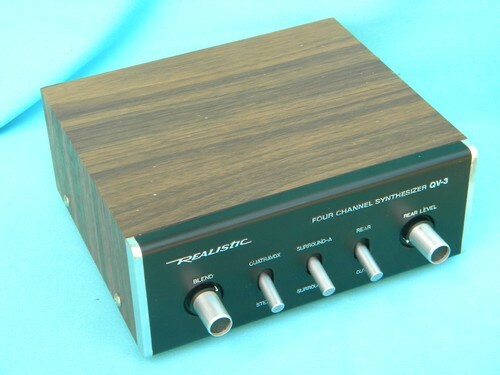 Realistic model QV-3 four channel synthesizer. 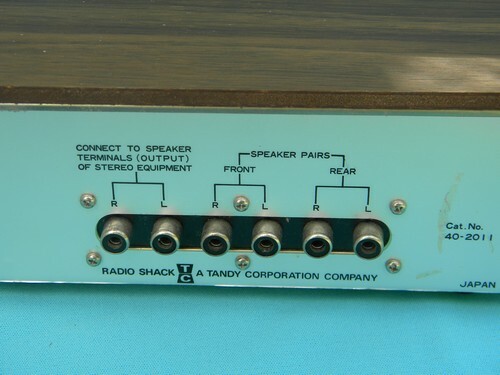 It is marked Radio Shack Tandy Corp - Made in Japan. This looks in good condition.